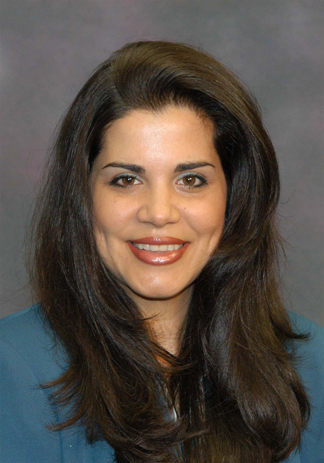 Barbara Jimenez serves as Assistant Director for Administration at the Miami-Dade Aviation Department (MDAD) and is responsible for managing the department’s Administration, Human Resources, Contracts Administration, Information Systems, Minority Affairs, and Commodities Management divisions. Each of these divisions performs an assortment of activities that are vital to the daily operations of Miami International Airport, including: administration of the department’s personnel and support services functions; provision of technology and telecommunications resources to a diverse user base; and coordination of the department’s procurement activities. Ms. Jimenez has been an MDAD employee since 2000, when she joined the organization as an Administrative Officer. Since then, she has taken on positions of growing responsibility, applying her knowledge of finance, personnel management and budgeting to roles including Senior Assistant to the Aviation Director and Capital Finance Division Director. Prior to joining MDAD, Ms. Jimenez served the Miami-Dade Water and Sewer Department both as an Administrative Officer and as the agency’s Public Information Officer. She holds a Bachelor of Business Administration in Finance and International Business from Florida International University and subsequently earned a Master of Business Administration from the institution. Additionally, she earned a Certificate in Public Management from FIU and completed the university’s Academy for Strategic Management.